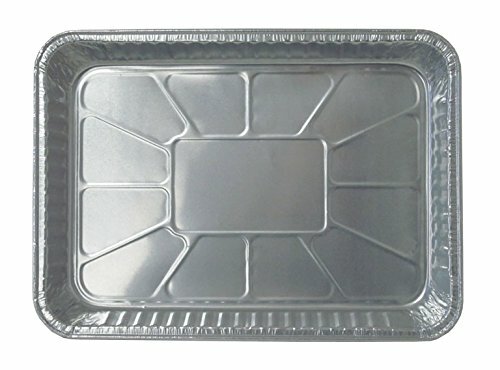 Durable Packaging 13 x 9 x 2 Oblong Container (pack of 250). 100% recyclable. Disposable bakeware makes clean up easy, no mess! Measures 13-inch x 9-inch x 2-inch deep. Great for roasting, baking, transporting and more. Made in the USA. Disposable bakeware makes clean up easy, no mess!